4. Combine your mixtures, prep your cases (enough for 14 muffin cases), fill to 3/4 full, and pop into the oven for 20 - 30 minutes. container for no more than 3 days. Thanks for reading, if you have any healthy recipes you have tried let me know I'm always on the hunt for more to add to my recipe book. 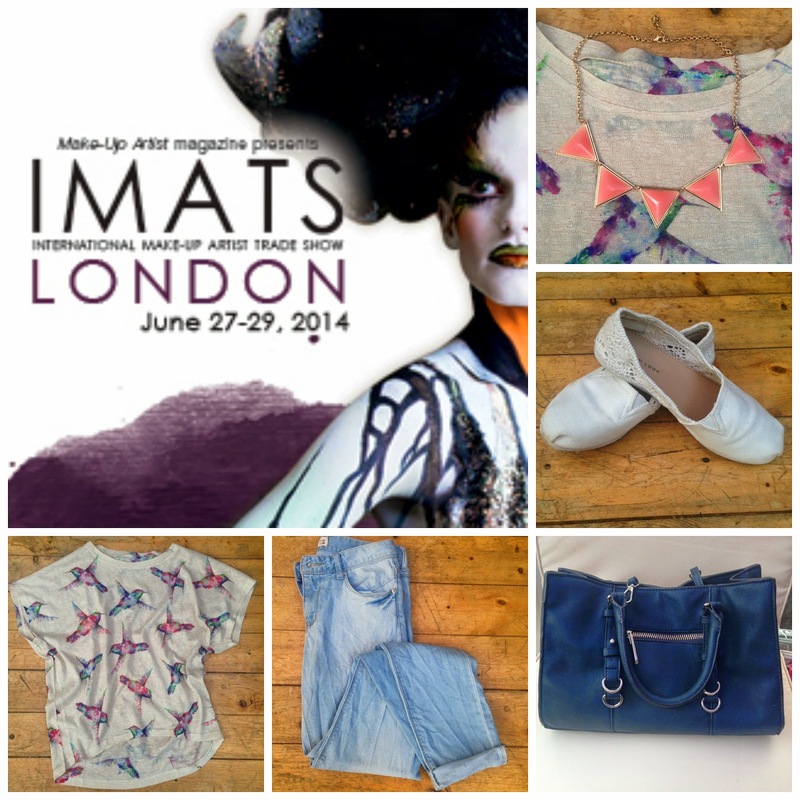 To find me elsewhere check out my "About me"
Hands up who's excited for IMATS 2014? me! me! me! I've never been before, never heard of it before last year to be honest, I haven't even been into London since the age of needing to be accompanied by an adult! (us Norfolk folk don't venture too far from home) so the whole trip has got me feeling all hyped up and giddy. Not the 5:30 train journey bit, that bit can kindly do one. But that aside I can't wait to see what discounts are being offered (fingers crossed NARS) and maybe get a picky with the odd YouTuber. 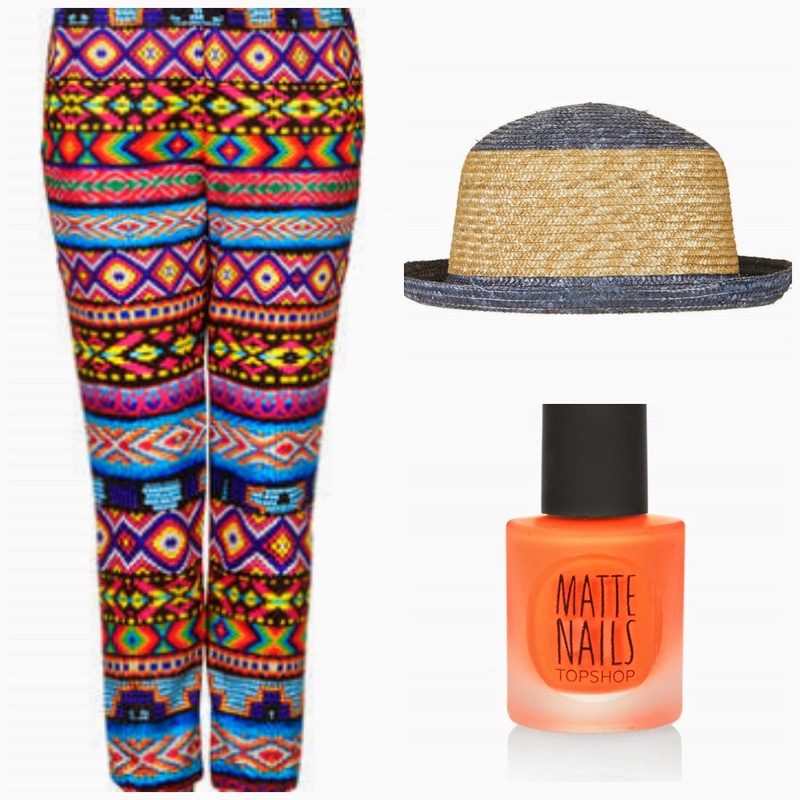 Below is what I'm currently planning on wearing, all the clothes are from a recent dordle around New Look whilst trying to kill half an hour in the city, hence to say the bank account took a beating! The jeans (un-ironed, as I wont be ironing them prior to wearing them so why would I for a photo?) were in the sale for £10, Bargain! and they are a "relaxed slim" fit which are seriously flattering AND comfy. The bag is from Zara and is currently quashing the urge to splash out on a Michael Kors master piece. I'll let you know what I get up to on my little adventure into the capital...watch this space! If you want to keep up with me on the day, ill be all over twitter and Instagram, find my links in my About Me. With Glastonbury this weekend we open our little hearts to festival season. Having never been to a festival (I am losing my festival virginity next month at Sonisphere, not my choice of festival but hey ho, sometimes your first's aren't exactly what you were expecting...) I can't comment on the festivals themselves. However I'm sure I get the jist, alcohol, music, tents, and mud right? 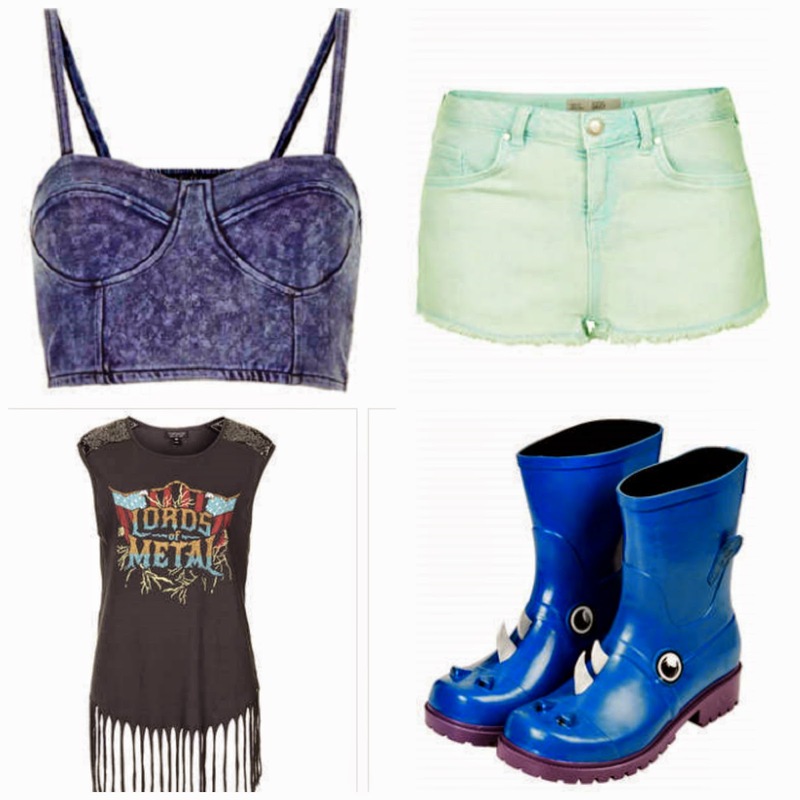 What I can comment on till my hearts content is festival fashion! Who doesn't love themselves some short shorts, wellies, a tasselled waste coat, and don't forget the flower headband! But with so much out there where do I start? 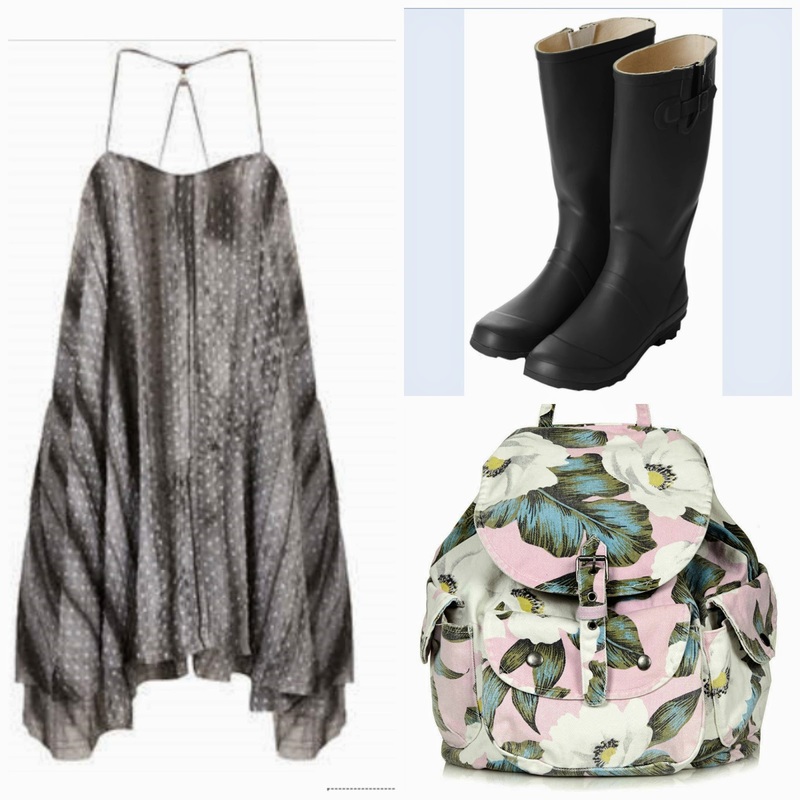 So whilst browsing the world wide web, Topshop seemed to be the place I lingered most, they have some beautiful pieces that I was drooling over for my upcoming event, so I thought I would share them. How many pieces can you justify buying for a two day event....below are a few of my favourites, including links. enjoy! I'm far too young to be quoting the Bangles, however it seemed rather fitting for today. Like most Monday's June 23rd chucked the usual tripe at me, starting with a forgotten deadline. Great! But unlike usual Mondays it didn't seem to faze me. I wasn't walking around like a bear with a sore head, I may even have passed for having had a good day. Not even when I was reminded that my assignment was due in today (and I hadn't made a start on it) Nope, didn't shake the good mood. Locking myself out of my house in a thunder storm...Nope. Spilling a whole cup of water over my living room floor...Not even a little bit!! I skipped off for my weekly Yoga in the best mood I've been in (for a Monday) in weeks, maybe even months! 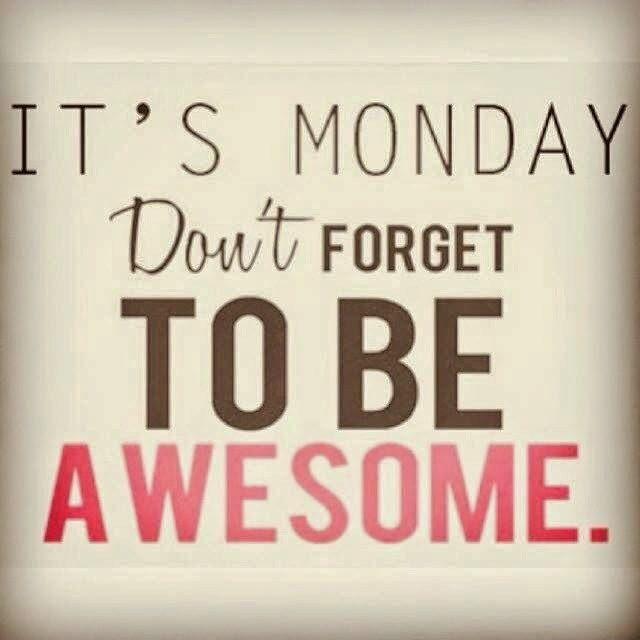 So what's brought on this love for a Monday? Maybe it was my large Costa mid morning, maybe it was the sun, maybe it was the fact I had been organised and had healthy food prepared for the day, I'm not too sure but I'm not complaining, and if I do stumble upon my secret ill be sure to tell! until then, roll on a happy Tuesday!